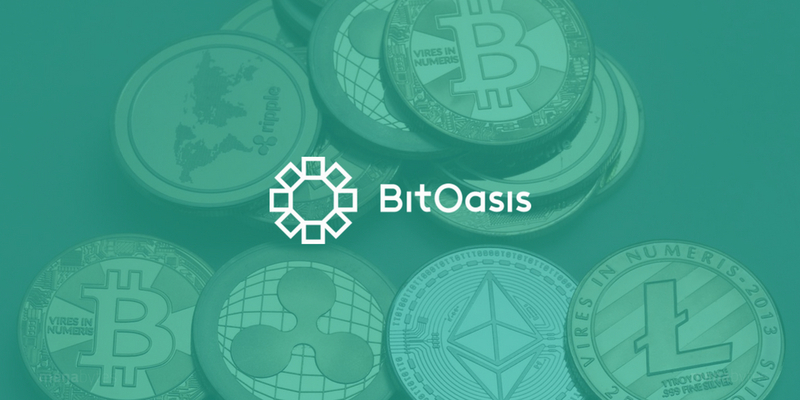 BitOasis, the leading digital asset exchange of United Arab Emirates that allows customers to buy different cryptocurrencies including Bitcoin and Ripple is suspending dirham deposits and withdrawals from 4th June onwards. The company had announced the decision last week in an email sent to its users, giving them 24 hours to complete any dirham transaction before the service gets suspended. In their yesterday’s blog, however, BitOasis has confirmed the final extension of dirham transactions until June 4. After June 4, the only way people will be able to withdraw the cryptocurrencies from their BitOasis wallet will be by transferring them to external wallets. The company is currently working to provide other alternatives as well after June 4th, it said it the blog without sharing any details about the alternatives. It’s a very unfortunate situation for both BitOasis and its customers. The company has basically lost its only advantage over international exchanges which was deposits and especially withdrawls in local currency. We’re not sure how BitOasis can retain its customers without finding a reliable long-term solution to this problem. The customers are also furious about BitOasis not being completely transparent to why the exchange is suspending dirham transactions. Many of them explained their frustration by responding to BitOasis’ announcement on Twitter. It seems like the end of BitOasis. This issue has been going on since last year and I don't think banks are going to support them anymore. I guess its out of their hands. There is no actual information as to why you are going to stop withdrawals and deposits. 90% of this statement is all marketing telling us how great you are. Why are you having issues with the banks? Why can we no longer withdrawal or deposit??? You’ve mastered the say-nothing-with-plenty-of-words statements. A regulated crypto exchange could not get away with such opaque communications. BitOasis is backed by KBBO Ventures, Wamda Capital, Jabbar Internet Group, Pantera Capital. They had raised a ‘significant’ amount of investment from these VCs earlier this year.